Good design will be better. We get to make a consequence. 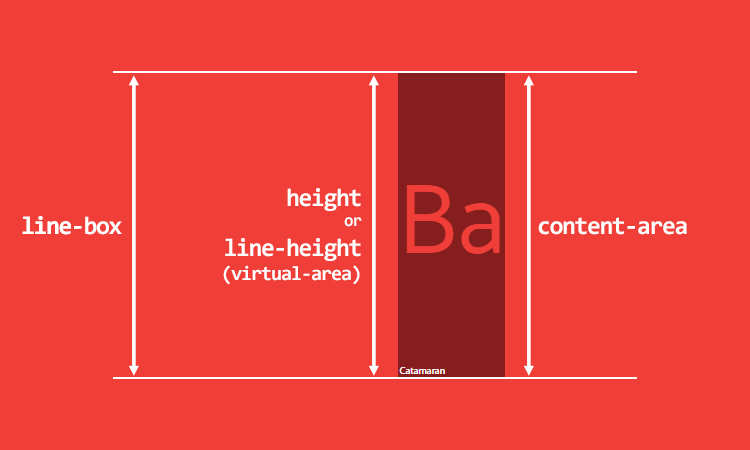 The height of line boxes is determined by the tallest inline box (or replaced element) inside the line.